Business Bay was the most popular area of Dubai for real estate unit sales according to a new report by Dubai Land Department (DLD). 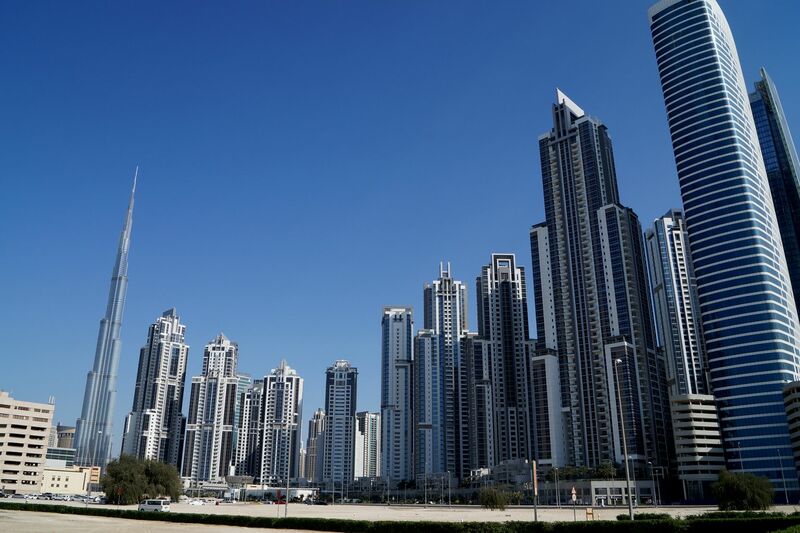 DLD’s Transactions Report, issued by Real Estate Research and Studies Department, revealed that real estate transactions recorded in Dubai in the first six months of 2016 reached a total of Dhs113 billion. This was achieved through 28,251 sales, mortgages and other transactions. 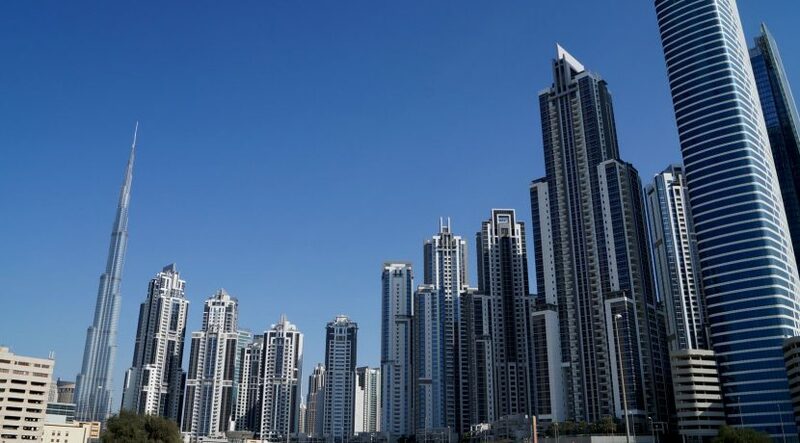 Property sales contributed towards 43 per cent of the total, with more than 20,000 transactions comprising a total combined value of Dhs48.715 billion, whilst mortgages came in second with 6,391 transactions, which formed a total collective value of Dhs48.366 billion, also acquiring almost 43 per cent. Other transactions reached Dhs16 billion in the form of 1,844 transactions. Business Bay took first place for total unit sales, with 1,643 transactions with a combined value of Dhs2.349 billion, followed by Dubai Marina with 1,392 transactions with a collective worth of Dhs2.893 billion, whilst Warsan 1 came in at third with 999 transactions with a value of Dhs454 million. Sales relating to land transactions attained over Dhs27 billion for the current period, from a total of 4,753 transactions. Mortgages relating to land transactions recorded Dhs42.751 billion, from a total of 2,377 transactions. The Seih Shuaib 1 area of Dubai was revealed to be the most attractive for investors, with the value of its transactions from sales of lands reaching Dhs2.364 billion through 1,227 deals. This was followed by Sheikh Mohammed Bin Rashed Gardens with a total of 406 transactions worth Dhs1.971 billion, followed by Al Yafra 3 with 387 transactions worth Dhs622 million. With regards to buildings, Sheikh Mohammed Bin Rashed Gardens achieved the most prominent number with a total of 463 sales transactions with a value of Dhs1.173 million, followed by Al Thunaya 4 with total of 141 sales realising a combined worth of Dhs315 million. Al Yalayis 1 came in third with total of 132 transactions valued at Dhs219 million.